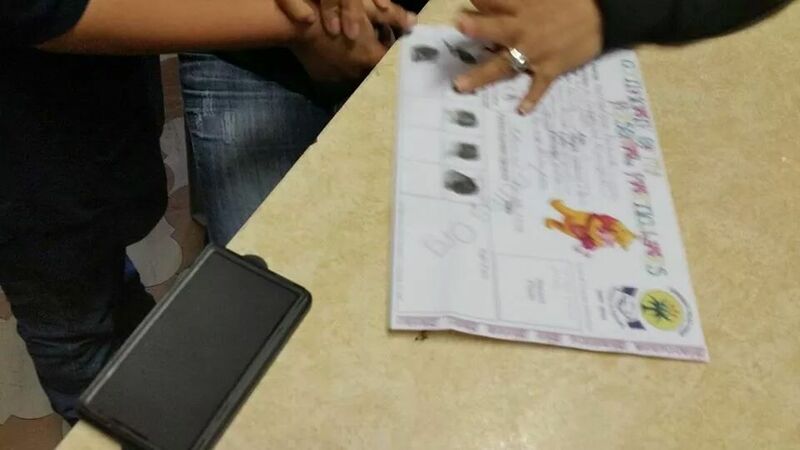 After several years of round table meetings with all appropriate authorities and potential role-players, we were finally given the go-ahead, in conjunction with the SAPS and Community Policing Forums, to launch our "My Little Fingerprints" Project. 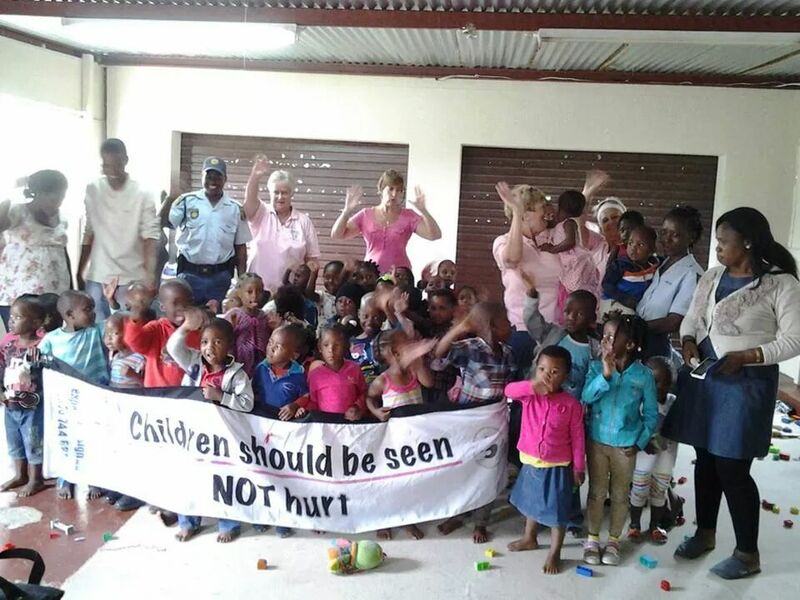 In conjunction with CPF's and the SAPS we are now in a position to attend schools, shopping centres, national and local events, in order to advise parents, and fingerprint their children. This information is handed to the parents / caregivers themselves, for safekeeping. In the unfortunate event of the child going missing, this information is then readily available and able to be handed to the Missing Persons Officers, to facilitate recordal of the child's information on the standard Form 55, as also for dissemination to the media and other role-players involved in searches. Our project has been officially been endorsed by the SAPS and CPFs and we work with them, side by side, on each and every case which is brought to our attention. The vast difference between our offering of this service and that of similar organisations, is that we offer this service free of charge. There can be no price placed on the life of any child and it is our strong belief that "every child is my child", an ethos that we are actively attempting to reinforce in communities across South Africa and beyond. There are so many children in South Africa that are essentially identity-less. The number of unidentified deceased children who are found and buried without names is astounding. We wish be in a position to give these children an identity and to bring closure to their families. There is no database kept by ourselves and the completed fingerprint forms are handed to parents/caregivers for their retention.